Great 18+/- acres of land with house just NE of Midland in Martin County (taxes are lower). 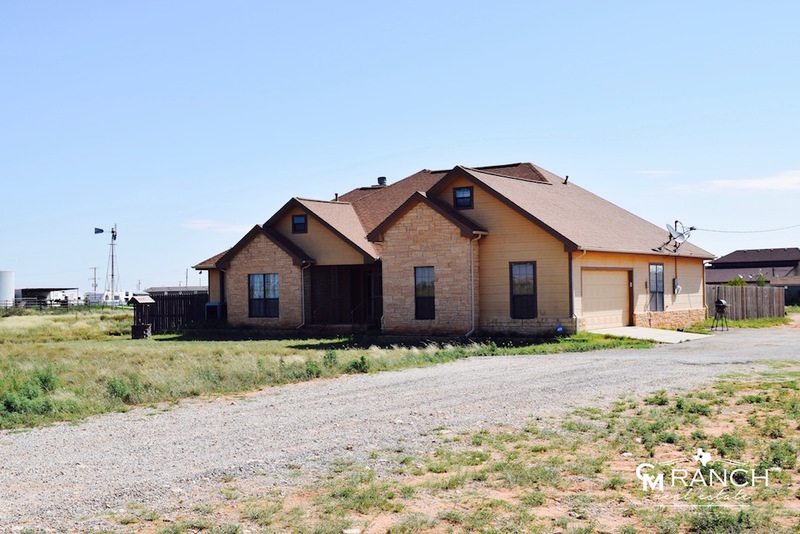 Only 15-20 minutes from downtown Midland with easy access to the entire Permian Basin. This tract of land may also be divided and sold as 9+/- acres with house ($360,000) and 9+/- acres of land only ($200,000). There are NO restrictions making it ideally suited for a service company set-up and/or individual wanting to run a company from their home. The house is great for employees and/or offices. The entire tract of land is great frontage to CR 1150, which is paved. 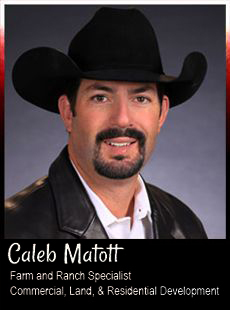 Please contact Caleb Matott, Broker/Owner to schedule a showing.